“Mom, Dad, I’m . . .” It’s time I came out of the closet. People didn’t suspect it. Neighbors, acquaintances, workmates, relatives, friends, lovers, no one seemed to know. Then one day, it hit me. I should not lie about who I am. I should tell the truth. It was time to let it out. So I went to my parents. I sat them down. I did the best I could to prepare them. To soften the blow. 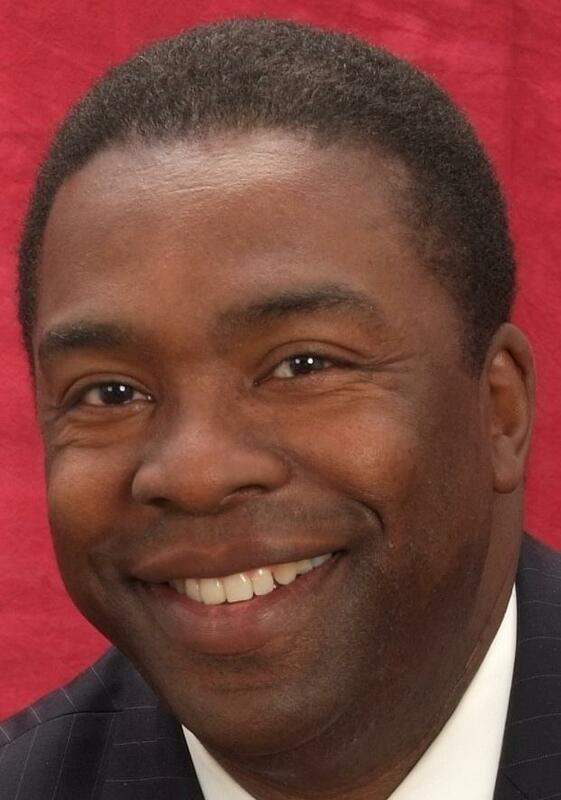 Mayor Alvin Brown: afraid to come out . . . and say if he will sign the legislation. Some say banning discrimination against the lesbian, gay, bisexual, and transgender community is long overdue in Jaxonpool, considering that every other major city in Deleónsylvania, not to mention in the United States, Canada, New Zealand, Australia, and Europe, passed similar legislation years ago. They add that many talented and creative people are deterred from coming here because the city until now has offered no protection. They are probably right, but that’s not the point. Legislation should not be passed. Not only should there be no legislation protecting a class of persons from discrimination, there should be no legislation at all, of any kind, any time, anywhere. period. Ever. Anywhere. Allow me to explain. I had this realization—that there should be no legislation of any kind—after reading a certain book, the title of which I will reveal in a moment. Once I read it, everything fell into place. And then I knew, I just knew, that it was time for me to come out of the closet. 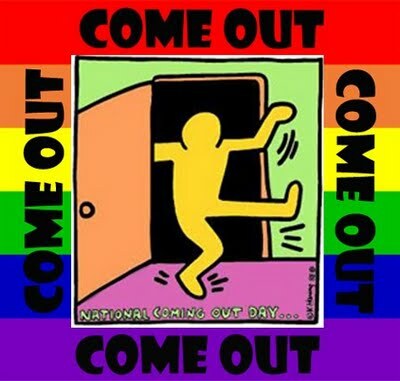 Come out? It’s more like LET ME OUT! My journey has been a long one. 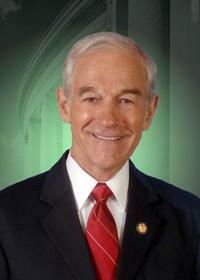 I started as a Ron Paul supporter, but then I realized that even he had been co-opted by the system. After all, he did run for congress. How anti-government can you be when you run to be a part of it? And deliver babies. How revolutionary can he be when he delivers babies? And then I read Ayn Rand, everything I could get my hands on, no matter how thick: The Fountainhead, Atlas Shrugged . . . But soon I shrugged at the length of her novels. Lack of pithiness indicates soft-heartedness. Tough people get to the point. 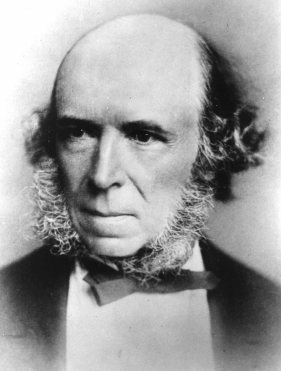 Next I turned to the social Darwinist writings of Herbert Spencer, the man who coined the phrase “survival of the fittest” in his 1864 Principles of Biology after reading Charles Darwin’s On the Origin of Species. As a good Christian, I don’t believe in Darwin’s theory of random natural selection, but I do believe in Social Darwinism. Thesentiment of the strong prevailing over the weak appeals to my natural sense of right and wrong. But Spencer could be romantic and so did not really get at whatever it was I felt was deep inside me. I had sensed these stirrings within since I was a young boy. When I was thirteen, I felt a ferocity raging that could find no outlet. 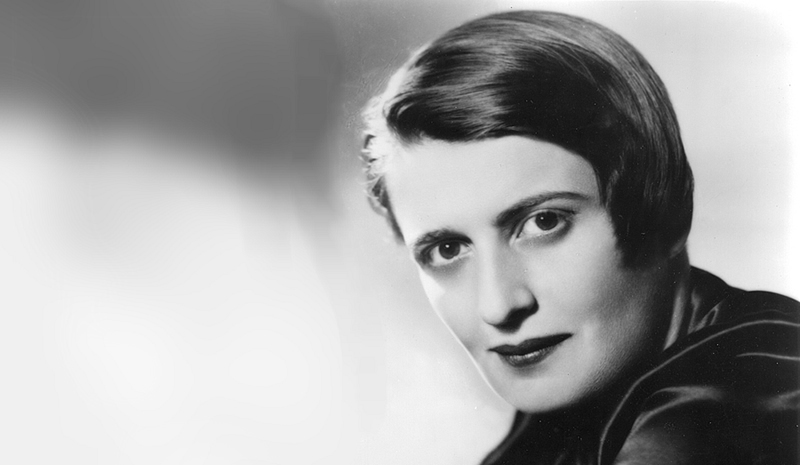 Ron Paul, Ayn Rand, Herbert Spencer–none of them could scratch the itch. I was a wild thing. And then I happened upon it, the book that changed everything. Here was the real red meat for the true conservative! Where had it been all my life! 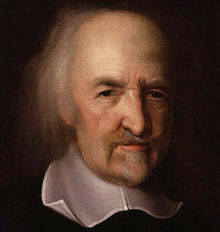 Thomas Hobbes’ 1651 Leviathan. It says it all. It speaks the truth. It rocks my world. Hobbes is a visionary, the greatest philosopher ever. He is the one who states what I need to hear, who addresses the beast within by describing the beast without, the Leviathan. . I propose that next year Jax Reads adopt Thomas Hobbes’ Leviathan. Jax Reads has organized Jaxonpudlians as a community to read and discuss Zora Neale Hurston’s Their Eyes were Watching God, Harper Lee’s To Kill a Mockingbird, and Tim O’Brien’s The Things They Carried. Those books depict characters who discover themselves trapped in a state of nature. Why would Leviathan not fit in? 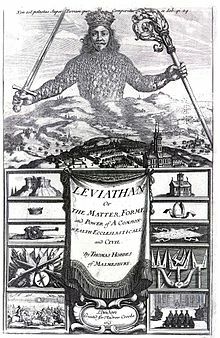 Frontispiece: 1651 edition of Leviathan. Oh, baby! “You make my heart sing!” Beautiful prose! Utopian vision! At last I have found the most comprehensive possible expression of my conservative, libertarian values. Unfortunately, he then turns all gooey and starts talking about the need for a supreme ruler to impose order on anarchy. At which point he begins to sound kind of liberal. You know how I hate liberals! But, up until then, he speaks the truth. The first time reading the above quoted section, I practically had a nocturnal emission. Who would not be aroused by the phrase, “every man is enemy to every man”? And so, soon after I read and embraced Leviathan and made it my holy book, I sat my folks down, gave them a stiff drink, and when I thought they were ready, I let it out. “A what?” they said, almost in unison, followed by, “Well, of course you are, son,” trying to be agreeable. Then I explained what a sociopath is and believes and that a sociopath is kind of like a troglodyte, a person who shuns other people. I even told them I had become a contributing editor to The Sociopath’s Manifesto. They both paused for a moment. And then they began to fidget. They suggested that maybe I might like to move to Maccclennny, where I’d find more of my kind. But I said no. I preferred to stay living in their house, in the attic. They started talking quietly to one another. I overhearrd words like nihilism, anomie, and deranged. My mother whispered something about Gregory David Larkin, the Parker-Hulme murder, and the film they had recently seen on Netflix, Heavenly Creatures. But overall, they seemed to take it okay. I guess. At least for a while. Until later that day, when I came back from the store and found them and all their stuff gone. It’s funny because they’re the ones who own the house. Usually when a son or daughter comes out, it’s the other way around. I haven’t heard a word from or seen them since. I don’t know how I’m going to pay the utility bill. Much less the mortgage. Could you please help me locate my runaway parents?. Which brings me back to the Jaxonpool City Council legislation banning discrimination based on sexual orientation or gender identity. There should be no protected classes of people. Not because I don’t like gays and lesbians (who knows, I might be one or the other myself; I might head over to Metro or to Hamburger Mary’s and finally find a friend), but because I don’t believe in legislation, of any kind, period. A sociopath must be true to his vision. A sociopath’s beliefs go well beyond Spencer’s “survival of the fittest,” which is for wimps. For a true sociopath, the “war of every man against every man” means no one survives, no matter how fit they may be. And that’s the way God and nature intended it. So, Mayor Brown, I’ve come out. I am a sociopath, true and proud! Now, will you come out?